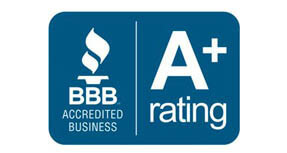 Professional window replacement provides the best results. To get the most advantage from new windows, proper installation is critical. Whether a new window installation is for a home or a commercial property, the benefits from an entire window-system upgrade are best realized by having all the new windows installed at the same time. There is less benefit by having energy-efficient windows installed in only part of a facility and having older windows in another part, that still cause inefficiency. The biggest potential reductions in utility bills and improvements in interior comfort, come from having all the energy-leaking windows replaced at the same time. New windows are both energy-efficient and beautiful. There are many wonderful choices in window lines to choose from, including the ability to match the window frame color to nearly any color you need. Patriot windows have patented technology that allows them to open up or down, slide, pivot, swing, and tilt. They are easily positioned for cleaning the exterior glass from the inside. The transition to a new window system is easier when working with the highly qualified technicians from Advanced Window Products. Proper installation of energy-efficient windows includes treatment around the windows as well. Extra care is given to the insulation materials placed within the walls surrounding the windows. Sealing the window installation properly prevents any energy leaks that might otherwise occur, from the areas in the walls around the windows. The areas around the windows frames are cleaned and inspected. Any problems with wood rot or structural conditions around the window frames are repaired. Additional insulation is added as required. Window frame openings are adjusted to provide a level secure fit for the new windows. The new windows are “wrapped.” Wrapping means that the border edges of the windows on the interior and exterior have materials placed around the edges that seals the windows to the walls. Trim and casing is replaced on the new windows. Caulking is done to ensure even the smallest gaps in the materials do not cause any leaks. High-quality caulking with a long service life is used. This is the final step to make the new home windows Utah attractive and completes the installation. Proper window installation results in beautiful new windows that are energy-efficient, without any leaks, and aligned properly for the best look. Many window replacement projects are completed within a single day of reconstruction to avoid inconvenience of the property owners. All old windows and debris is removed as part of the clean up process. 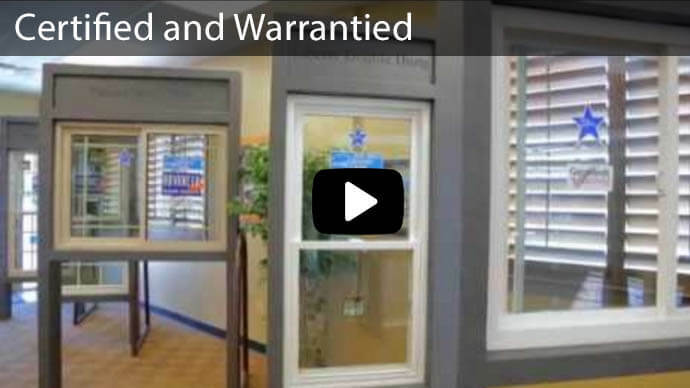 To learn more about the beautiful replacement windows that are available, contact Advanced Windows Products, located at 3052 S. 460 W. in Salt Lake City. Advanced Widow Products is open on Mondays through Fridays from 7am to 5pm, and on Saturdays from 10am to 3pm. The telephone is 1-800-246-9355. Use the Online Contact Form to get a free bid and learn more about Our Utah window replacement installation process.